While the investment return on farming is debatable, one financial blogger today asks whether farming might be the next big thing. He points out in particular interest in a farm animal that gets a lot of queries each month in Iwanna: Goats. 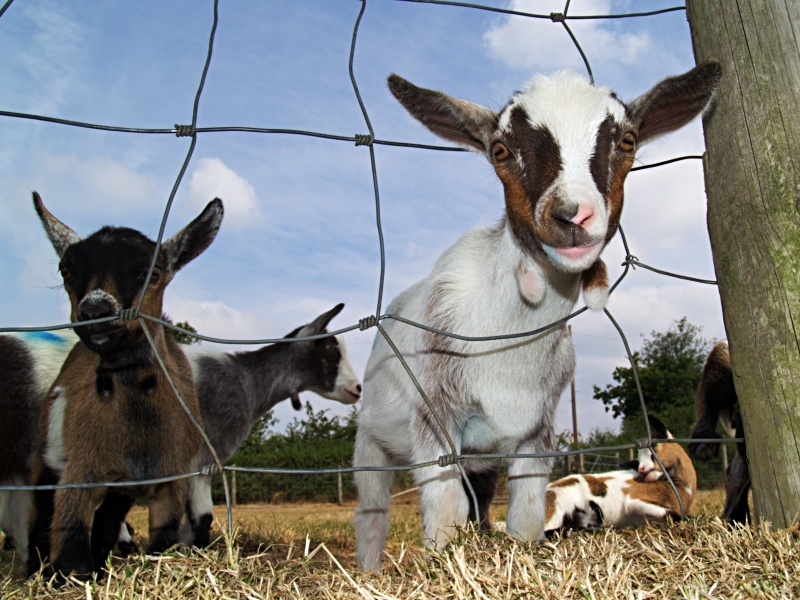 But the story notes that the United States is the largest buyer of goat meat from Australia. Which suggests the interest in goats on Iwanna may be more business-oriented than just hobby farming. Back in May we noted that even Google is into goats. I think we need to know what we really love to do first, before we decide what business we want to go into, because success cannot be achieved overnight… it is hard work and the fact that we enjoy what we’re doing is a big factor for us to be patient in achieving our goal. Another factor is the break, just like in the reality TV Show Shark Tank, there are lots of entrepreneurs there… who got their biggest break by getting someone to help them financially and use their expertise in branding the product.